A solo electronic release from black tape for a blue girl’s Sam Rosenthal. Projekt and Black tape for a blue girl’s founder Sam Rosenthal had his musical beginnings in electronic music before there were genre names like “electronica.” Back in 1986 — without sequencers, samplers, or MIDI for stringing together computers and keyboards — Rosenthal was experimenting with the creation of instrumental music synchronously warm and ominous. Playing with the shape of sounds in a totally “hands-on” manner, Rosenthal pioneered a style close to the post-prog work of Tangerine Dream and Brian Eno. 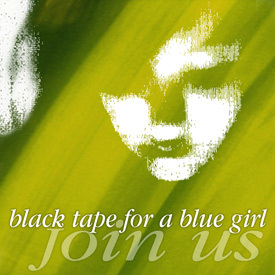 * Originally recorded in 1986, simultaneous with the rope, black tape for a blue girl’s debut. 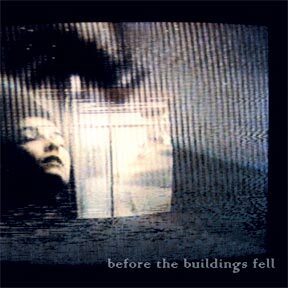 * Before The Buildings Fell has previously only been available on a rare, limited cassette release, making it a sought-after underground classic. * This is the first time B>Before The Buildings Fell appears on CD; the original master tapes were carefully re-mastered for this release by Rosenthal.